That’s been the case for the many in Sonoma County who experienced significant tragedy last year from the fires that ravaged Northern California. 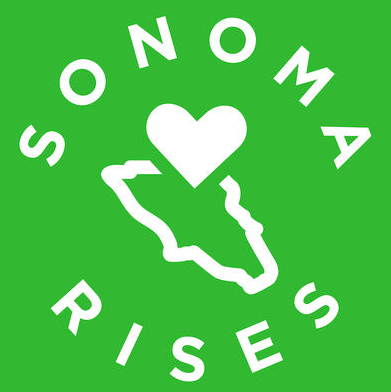 To coincide with the one-year anniversary of these fires, Overlap Health, in partnership with the Wildfire Mental Health Collaborative, today launches Sonoma Rises, a new evidence-base mental health assessment and resource app. Sonoma Rises is designed by mental health experts to build resilience and promote mental health well-being by those impacted by the disaster. 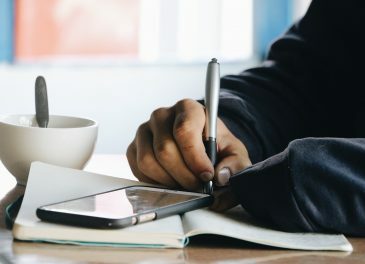 Dr. Adrienne Heinz, lead content developer with the Wildfire Mental Health Collaborative, said that there wasn’t any type of app meant for disaster victims that dealt with PTSD and the grieving process post-disaster. Dr. Heinz is part of a group of research scientists at the National Center for Post-Traumatic Stress Disorder, who came together to create the content for Sonoma Rises. “Most people don’t see themselves as having the time to go find a mental health provider so we wanted to put these tools in these people’s back pockets, on their smart phone,” says Dr. Heinz. (3) Free resources for anyone, including ways to get free counseling and other mental health services through the Healthcare Foundation of Sonoma County. The app provides users a toll-free number to set up appointments for personal therapy, along with resources in yoga/meditations and other forms of self-care. Sonoma Rises is available on iOS and Android and does not require users to enter their contact information or a create an account. Some details will be asked for research purposes. Only those age 13 and older are allowed to use the app. The goal of the partnership between Overlap and the Wildfire Mental Health Collaborative is to harness the lessons learned from Sonoma Rises and be able to apply it to other communities struggling with mental health issues from natural disasters. “We’ve created a way to help other communities benefit from our work and not reinvent the wheel,” Heinz said. 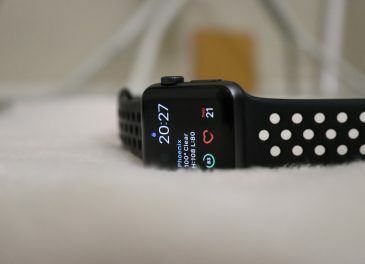 “It’s through partnerships like this one that we get to reaffirm our commitment that good technology can be used to improve people’s health and well being,” David Haddad, Overlap’s CEO, said. A Spanish version of Sonoma Rises will be available late October. Go and download the Sonoma Rises today on iOS and Android today. If you are interested in bringing an app similar to Sonoma Rises to your community, contact [email protected]. Today we’re excited to introduce the addition of 8 new mental health survey instruments towards the goal of making it easier to get patient reported outcomes into the clinical workflow.